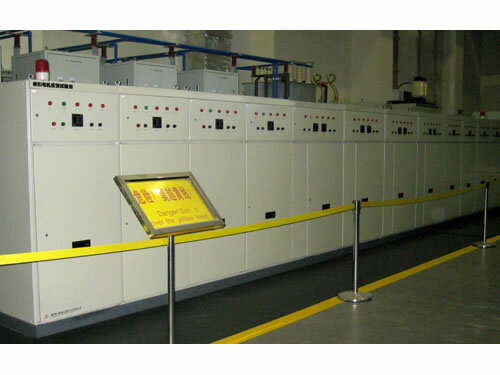 Computer control DC traction motor feedback test bench adopts line machine and booster energy feedback test schemes composed by the three-phase bridge thyristor rectifier. With double loop control, this DC motor test bench can adjust the output voltage of rectifier to change the voltage that loads on the two sides of motor armature. The motor to be tested and the accompanied test motor are two energy feedback schemes, which are conversed mutually. 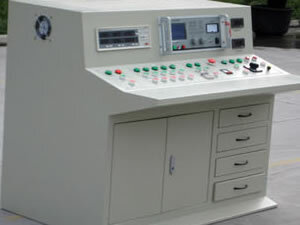 This DC motor test bench adopts industrial computer and industrial control configuration software. With powerful functions, it can complete the test of two sets of motors at the same time. 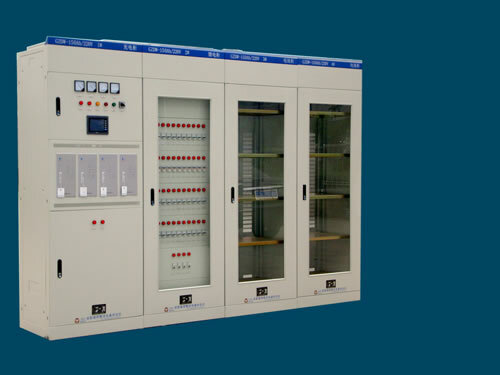 Control system adopts advanced Siemens S7-200 PLC operation control system. This DC motor test bench is of high automation, stable performance, easy operation and maintenance. It can be fully used in the load run-in test of the Shaoshan and Dongfeng car series railway locomotive traction motor ZQDR-410, 650, 800, 900 series carried out by the railway locomotive depot and locomotive repair shop. 1. 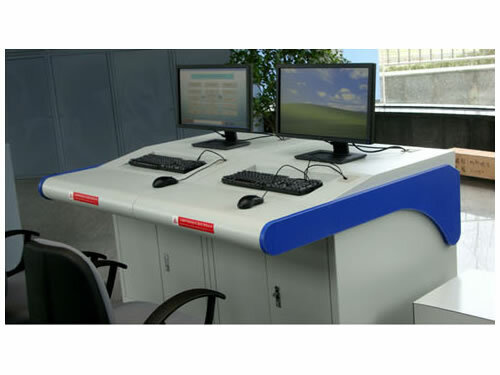 This DC motor test bench adopts industrial computer with good human-computer interface and strong visibility. It can store or invoke five sets of process parameters, and shorten test and programming time. Armature (0-rated output voltage), speed (0-rated output speed), excitation current, excitation voltage, positive and reverse idling test working time (0-1000min) and soft rise time (0-60s)can be set on the touch screen. 2. This DC motor test bench can display and record armature current, armature voltage, rotate speed, bearing temperature rise, real-time working armature current time curve, armature voltage time curve, motor rotational speed time curve and bearing temperature rise time curve. It can also record test results automatically. 3. According to customers' requirements, we can configure CAN BUS, PROFIBUS, ETHERNET, RS485 and RS232 optical fiber communication interface to realize remote control or monitoring. 4. Computer control DC motor test bench conforms to the requirement of national GB3859-93 and the general maintenance technology code requirements of idling test of small maintenance and big maintenance of railway locomotive traction motor. 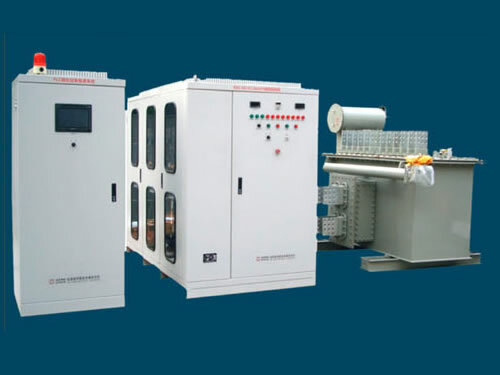 Chengdu General Rectifier Research Institute is a professional manufacturer of computer control DC traction motor test bench in China. In addition to this DC motor test bench, we also produce excitation device, rectifier power supply device, intelligent maintenance-free DC power supply and so on. Our products have been exported to USA, Germany, Australia, Singapore, India, Brazil, Iran, Vietnam, Kazakhstan and Malaysia, etc.